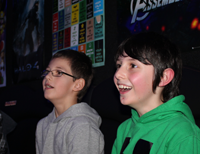 We have a customised mobile video gaming truck that hosts the latest games for up to 16 players. Let us take the stress out of your party planning, just sit back and relax, we will turn up with our gaming truck and handle the rest. is a unique and memorable way to celebrate a birthday, wedding, stag or hen night or other special event! Book your Gaming2u party now! GAMING2U is not just the ultimate GAMING party where you CAN compete against your friends PLAYING the latest games, it’s the easiest way for you to get everyone having fun together; birthday parties, stag nights, office parties, events, business and product launches, pub theme nights, pre-party shenanigans and weddings. At your home or at your preferred venue. Book your party with Gaming2u now. From only £195 for the BEST PARTY EVER!! Plan your Party! Use the form below and we’ll call you! Do you want to throw a party no-one will ever forget? 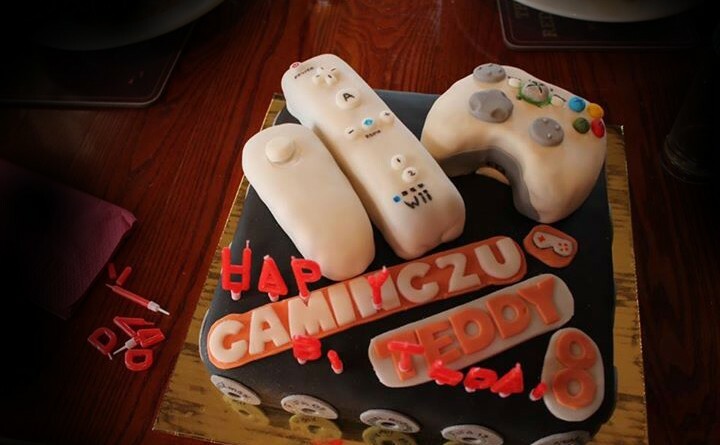 Gaming2u provide birthday parties for all age groups. 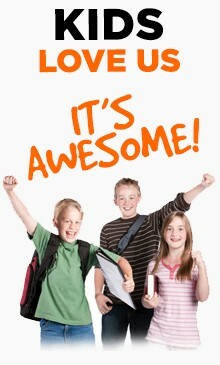 Birthday parties that your children, friends or family will never forget! We turn up right at your doorstep in our fully loaded Ultimate gaming truck, where you can play against your friends. Business and product launches, business shows, pub theme nights and weddings. 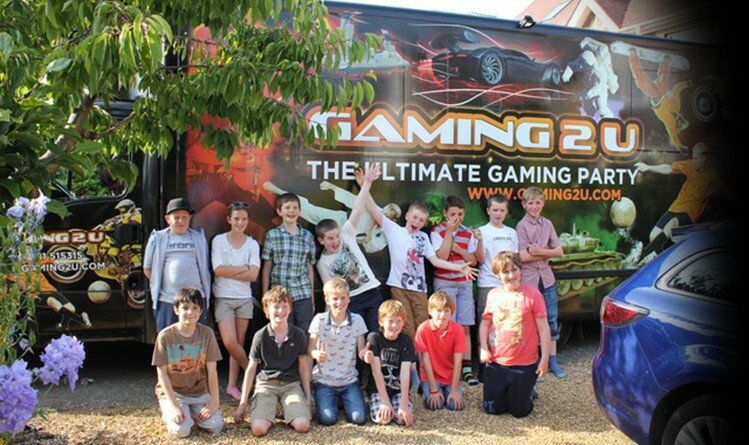 At your home or at your venue in Coventry – the Gaming2u Party Truck comes to you, plugs in and is ready to go. Add friends and unleash the fun!! All the latest video games! Scream and shout as much as you like!